Protect Your Valuables Before Heading Out – You should consider about safety well before you even consider heading out. If you are going to be away for a long period of time, consider getting hold of several security supplies for your home, including a proper alarm system and smart locks to prevent thieves from stealing anything while you are away. Store your valuables away in a safe place, preferably keeping them locked and hidden from view. Secure Your Luggage – If you are going to stay overnight in hotel or similar establishment, you might have a lot of luggage to carry with you each time you need to move. Try to keep a close eye on any person who moves your travel bags, even if they are security bags that might be hard to casually open. As a general rule, try to always pack only the essentials, so as to make your luggage easier to both monitor and carry with you by yourself. 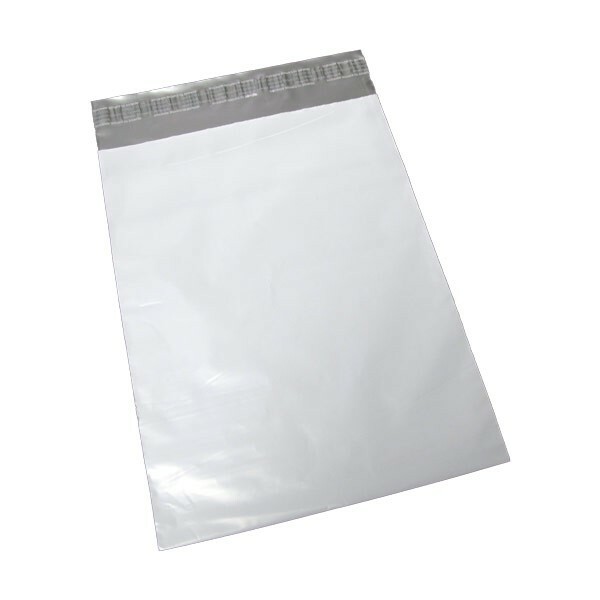 Read this article to find out more about he durable security bags. Keep Tabs on Your Wallet – Wallets are the main targets of a lot of thieves, as travellers will likely have some considerable amount of money with them, not to mention their various debit and credit cards. Remind yourself to always check for your wallet, especially when getting in and out of vehicles. Avoid Standing Out in the Crowd – If you wear unusual clothes or anything that stands out too much in a crowd of people, you run the risk of being targeted much more easily than somebody wearing a more casual outfit. Letting thieves know that you are a tourist or stranger will make it much easier for them to plan their next attack without you even noticing them. Stay Alert at All Times – This is especially important whenever travelling to places you have never been to before. Avoid falling asleep when travelling alone and try to always keep your luggage in your line of sight. Be careful of any person who gets suspiciously close to you, even if they seem friendly at first: chances are that they may be waiting for an opportunity to steal your money or valuables.